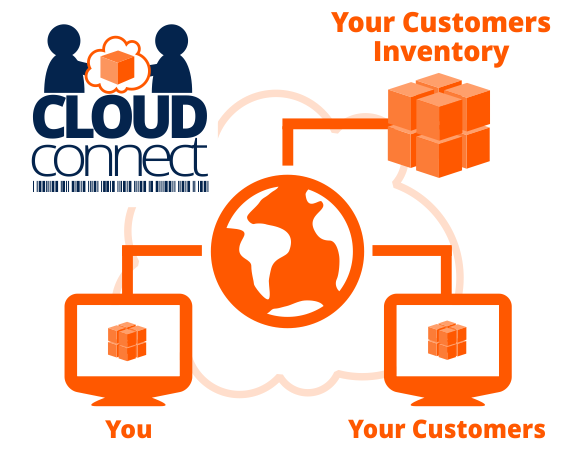 CLOUDconnect™ is a real-time customer cloud web portal, providing you and your customers with live access to inventory and the ability to enter purchase and sales orders from any location with an internet connection! Having integration into our Warehouse Management Software, Wireless Warehouse In A Box™, you will have complete visibility of your warehouse in real time retaining customer assurance and providing you with the ability to better organize your operations. Purchase and Sales Order entry over the web! – Not in the office or warehouse? No matter, submit orders and track inventory movement over the web!